Don’t miss their brand-new tour performing all the classic hits such as Saturday Night At Movies, You’re ‘More Than A Number, Come on Over to My Place, Up On The Roof, Under the Boardwalk, Kissin’ In The Back Row, Save The Last Dance For Me, Down On The Beach, Hello Happiness and many, many more! 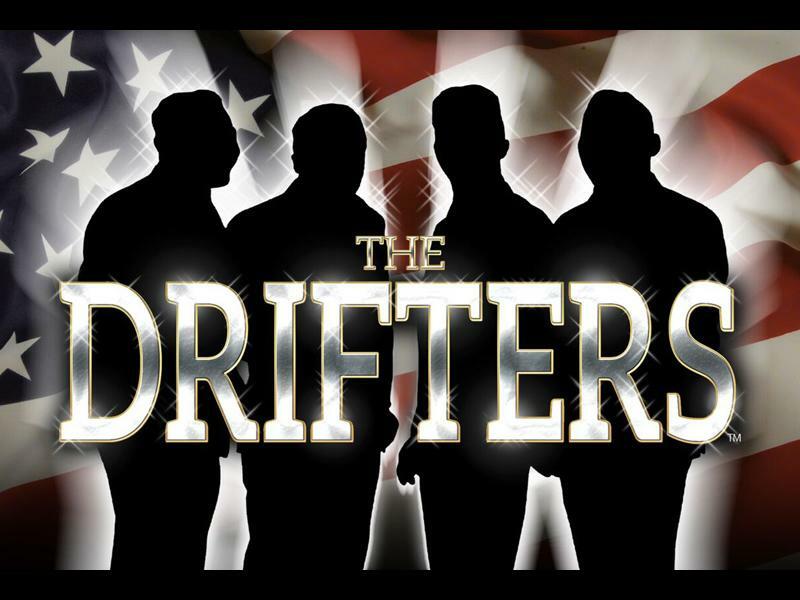 While we take every opportunity to ensure the details for The Drifters are accurate, we always advise that you contact the event organiser before setting out for the event to avoid disapointment. 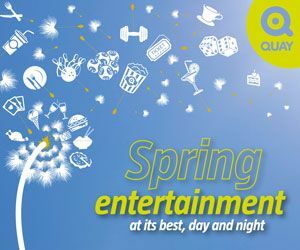 See Derek Acorah, Britain's best loved and most entertaining medium, take to the stage at the Beacon Arts Centre with his all new ‘The Eternal Life’ Tour!